[Press Release] November 2017. 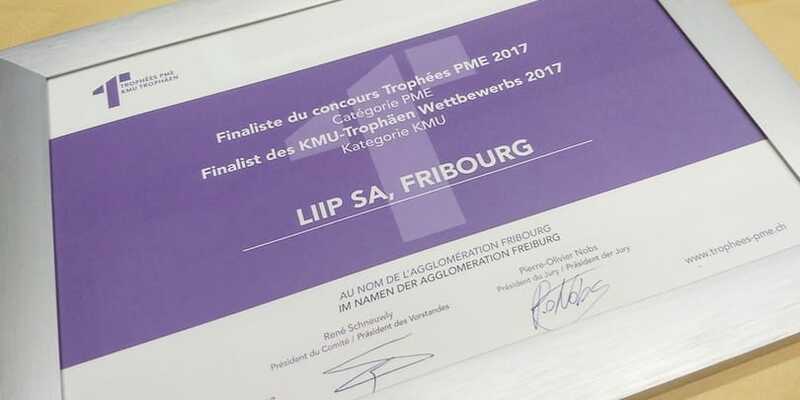 The City of Fribourg paid tribute to dynamic and creative companies producing a positive impact on the regional economy, by rewarding the SME Trophy. “Our businesses are remarkable. We reward them!” That’s the slogan the City of Fribourg used to launch the new SME Trophies in May. The competition aims to reward the dynamic and creative businesses, producing a positive impact on the regional economy and raise their profile. The applications were assessed on the following criteria: dynamism, creative strength, the business’s sustainability and its roots in the geographical region. “Here at Liip, we are convinced of the importance of putting down firm, long-term roots in the region. We focus on local partnerships and personal, individual relationships with each of our clients,” explains partner and co-founder Gerhard Andrey. Liip undertakes to train apprentices and support renewable energies and environmentally friendly transportation, for example. Liip is also committed to motivating working conditions and achieving a positive work-life balance. Among other things, employees benefit from a continuing training budget and options for unpaid leave and part-time working. Liip’s regional roots are manifested in a variety of ways. For example, the offices are split across five central locations that are easily accessible by public transport. As a result, employees can live close to their workplace, helping to build a close and strong relationship with clients. Education is taken serious through apprenticeships and courses, enhancing technical or commercial knowledge and skills. “We are proud and honoured to have been shortlisted and will continue along a path that so greatly benefits our clients and partners as well as our employees. We warmly congratulate everyone who has taken part in the trophy,” concludes Gerhard Andrey. 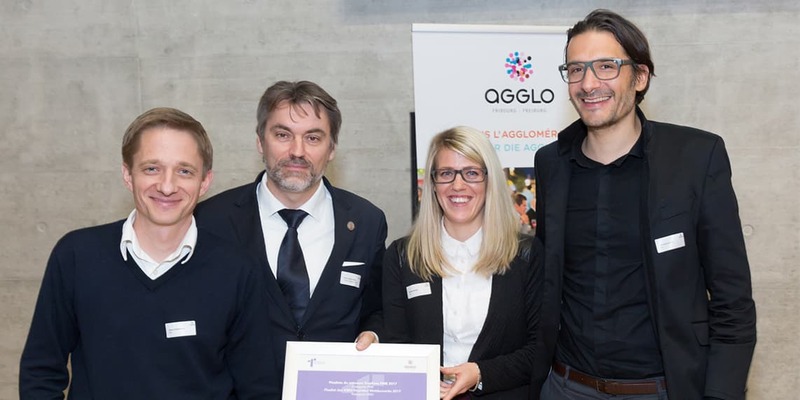 The Swiss Association of Commercial Employees (KV Schweiz) has awarded the web agency Liip the Prix Egalité in recognition of its commitment to equal opportunities.